God has been changing men's lives through M﻿aster Plan ﻿Ministries' men's retreats for decades. 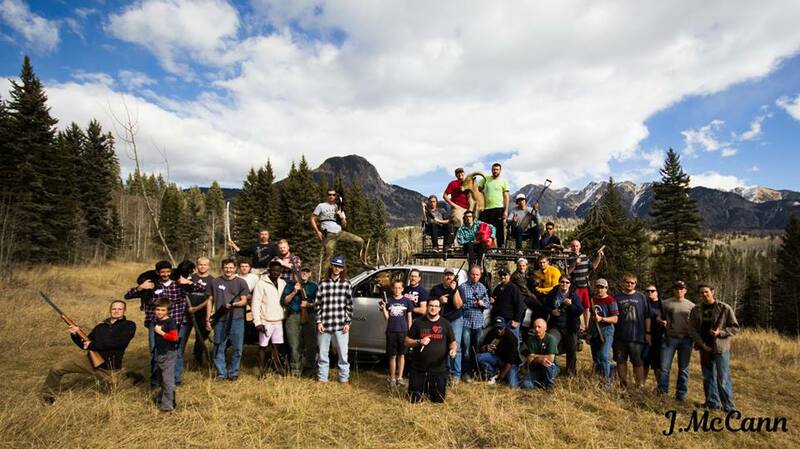 Join us for the men's retreat, November 10-11, in beautiful Durango, Colorado. Why wait, Sign up now! After Registering, on your left (or on Facebook), make sure to pay $30 by clicking here (students pay $15 here). This retreat will be life changing!!! Get ready for a great time. Please invite your friends and men in your church. Get fliers to print and hand out here.